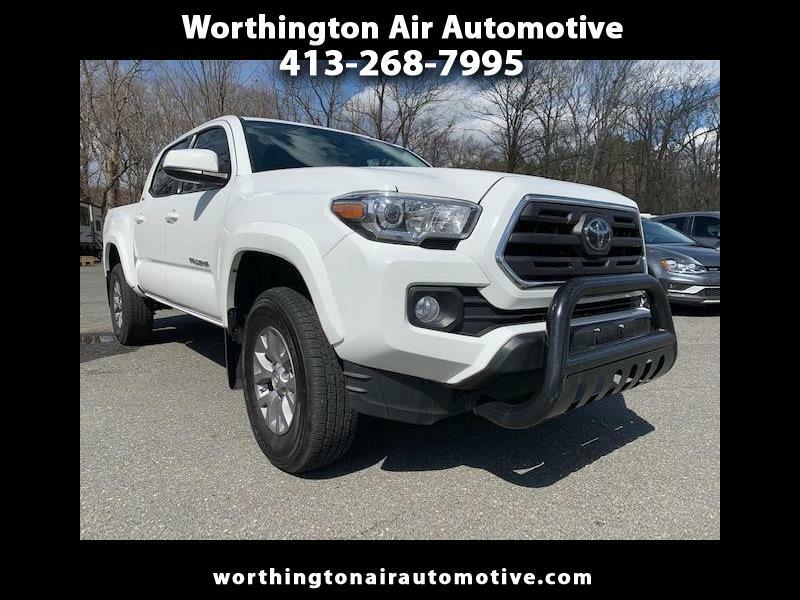 This 2018 Toyota Tacoma Double Cab 4WD is still in NEW condition! Full Factory Bumper to Bumper warranty! 100% Financing and we do not charge Doc Fees here.